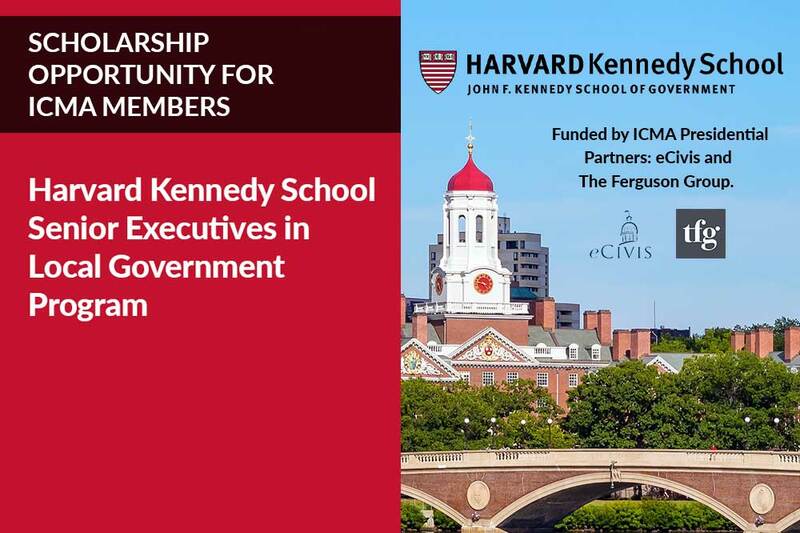 The Harvard Senior Executive program is a unique opportunity to challenge conventional thinking, thought processes, and the values that drive leadership decisions. It’s an opportunity for senior level city and county managers and assistants to experience personal and professional renewal. 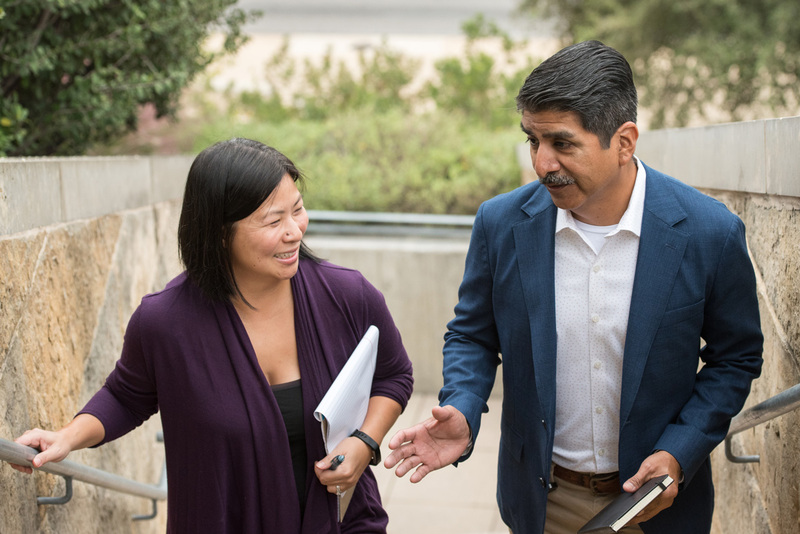 Participants step away from the daily routine for three weeks and engage their intellect and hearts with other executives in team efforts to resolve tough issues and renew the commitment to their life’s work. Through the generosity of ICMA Strategic Partners eCivis and The Ferguson Group, ICMA is able to provide scholarships covering the full tuition rate for two members to attend the program this summer. Seventeen ICMA members applied for the scholarships. The applications were reviewed by a panel of program graduates, all current members of ICMA. This year’s scholarship recipients are Paul J. Brake, city manager, Morgantown, West Virginia, and Marc Landry, city manager, Moncton, NB, Canada. Following the program, the recipients will share their Harvard stories with the membership.